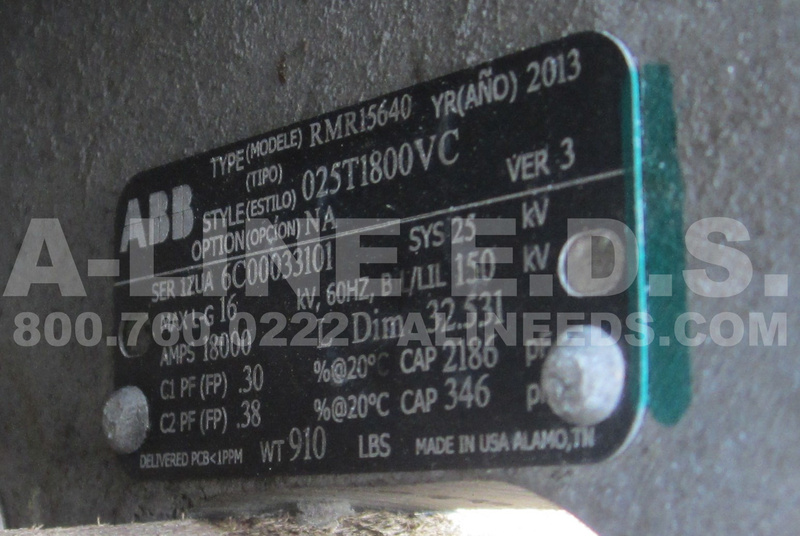 ABB Electrical Transformer Bushing 18000 Amps, 25 KVA, Cat #: W15B308BB Serial Number: 6C00033101 Max KV L to G: 16 Style Number: 025Y1800VC SOLD AS IS: NO RETURNS. Complete specs available upon request. Contact us for Payment options. 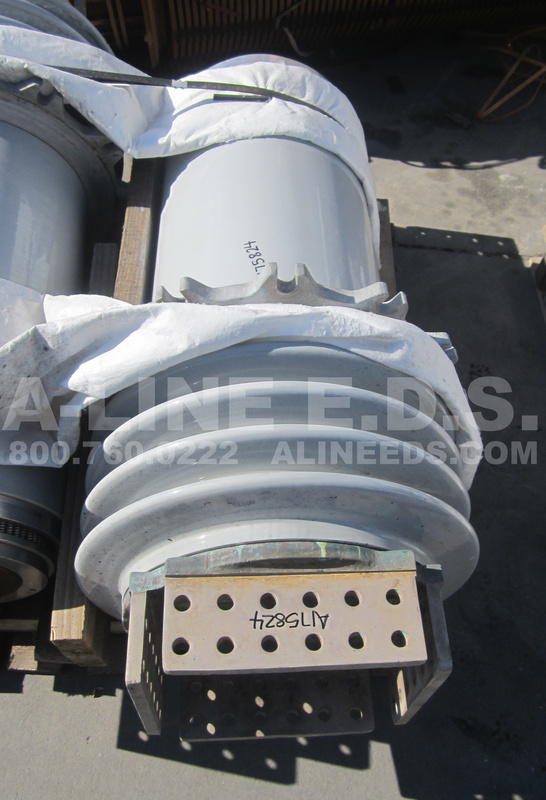 *Visit our website or google "Aline EDS" to view our entire bushing and transformer selections! !